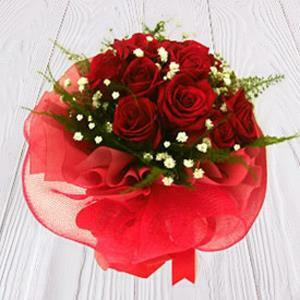 Spread the message of love to someone special in 500+ cities in India. 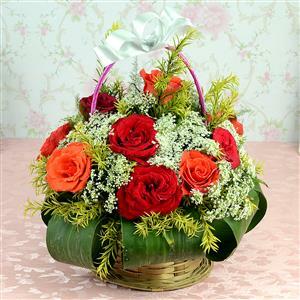 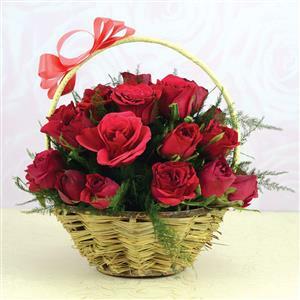 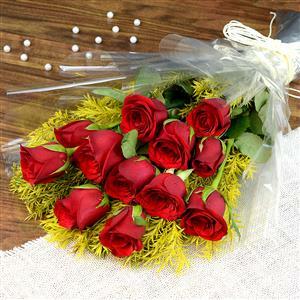 This 30 Long stem Red Roses surrounded by Gypsophila in a Basket will be the best way to convey your deepest thought of heart to your dear ones. 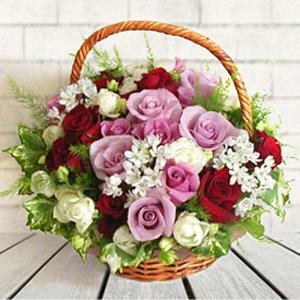 With us, send Online Gifts to India and deliver priceless smiles.